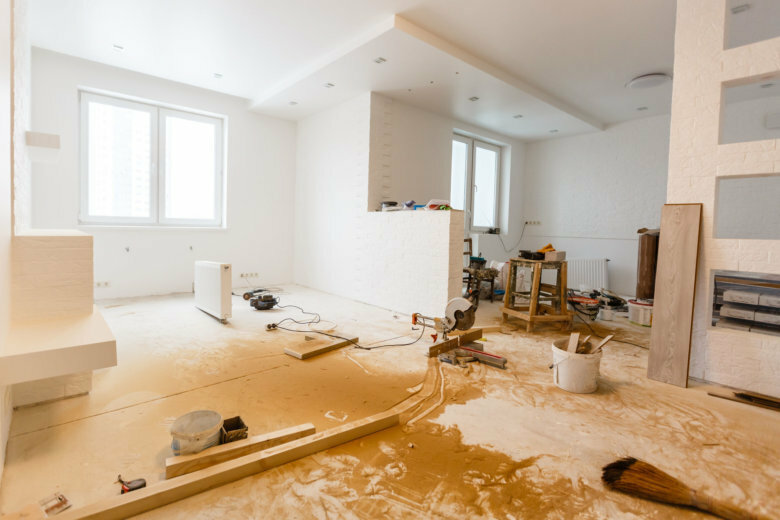 Potomac-based pre-sale home improvement company Curbio Inc., which recently raised $4 million in new funding, is using the investment to expand outside of the Washington region. WASHINGTON — Potomac, Maryland-based pre-sale home improvement company Curbio Inc., which recently raised $4 million in new funding, is using the investment to expand outside of the Washington region. Curbio, founded in 2017, has launched in the Philadelphia/South Jersey market, and will expand to Atlanta, Dallas, Houston and Phoenix in early 2019. Curbio’s hometown market includes D.C., the Maryland and Northern Virginia suburbs and the Greater Baltimore region. The company’s business model helps sellers and their agents get their homes ready for market in a condition that will get them the best price. It includes repairs, updates and staging. It also allows customers to pay for Curbio’s services after the home’s sale has closed with no deposits or finance charges. “Nearly every project includes some sort of work to the kitchens, the bathrooms, flooring and there is always painting. We also do a lot of roofing, HVAC and appliances and driveways,” said Curbio co-founder Matt Siegal. The company claims its services have an average 150 percent return on investment and its properties have 50 percent fewer days on the market. Curbio also uses technology to speed the pre-sale process, including a 3D virtual tour. “We send a camera tech to the property within 24 hours. We capture a video of the home, and the technology we use also captures measurements. And then the very next day, one of our in-house general contractors gets on the phone with the homeowner and the realtor,” Siegal said. Earlier this month, Curbio closed on a $4 million venture-backed funding round led by the Maryland Venture Fund and its own CEO Rick Rudman. Andy Jones from the Maryland Venture Fund joins the Curbio board as part of the investment. Rudman is the former CEO of Beltsville, Maryland-based public relations software company Vocus, which sold in 2014 to private investors for $446 million.